The ACT’s first Senior Practitioner, Mandy Donley. Photo: Supplied. The woman who led the independent oversight of restraint and seclusion of students with disabilities in Victorian government schools has been appointed to a similar but broader role in the ACT. Mandy Donley has been appointed as the ACT’s first Senior Practitioner, and will work closely with organisations across Canberra and the ACT community to provide education and to raise awareness about how to reduce and eliminate restrictive practices, which include any practice or intervention that restricts the rights or freedom of movement of a person for the primary purpose of protecting the person or others from harm. A Government spokesperson said the ACT Government endorsed the National Framework for Reducing and Eliminating Restrictive Practices in the Disability Service Sector in 2014, and this appointment would enable the Territory to meet its commitments under that Framework. A forensic mental health nurse by profession, Ms Donley worked for Victoria’s Senior Practitioner Office from 2007 on issues facing the disability community, and from 2015 worked with the state’s schools. The spokesperson said restrictive practices were more likely to be used in response to behaviours of some of the most vulnerable people in our community – people with disability, older people, people living with psychosocial disability and children and young people. In the coming months, the Senior Practitioner would begin consultations on the development of policies, standards and guidelines to promote best practice, working with impacted sectors. Minister for Disability, Children and Youth Rachel Stephen-Smith said the establishment of a Senior Practitioner was an important step in the Government’s efforts to make Canberra an inclusive community where everyone’s rights were respected and upheld. “The role is focused on improving the lives of all people who are vulnerable and potentially subject to restrictive practices, as well as upholding their human rights,” she said. 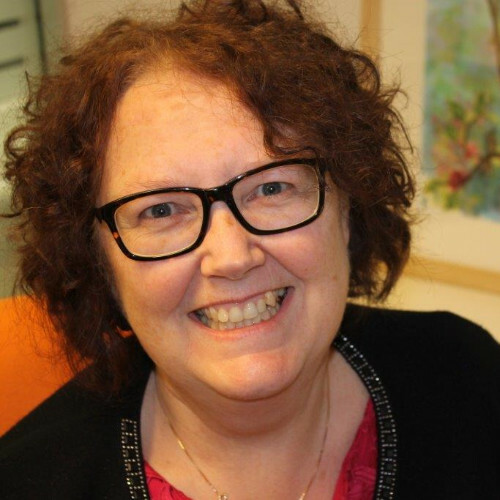 She will work closely with service providers, people with disability, advocacy organisations, the Human Rights Commission and the ACT community. The relevant Bill specifically includes the disability (including psychosocial disability), child protection and education sectors. The Government spokesperson said the Senior Practitioner would operate within an already existing branch of the Community Services Directorate and be directly supported by two staff. She would also establish networks with other ACT Government agencies to support her work. The 2017-18 Budget provided funding for the establishment of the office of the Senior Practitioner. In 2015, a Canberra school was found to have restrained a boy with autism in a metal cage, leading to a public outcry and an independent review into students with complex needs and challenging behaviours led by University of Canberra disability education expert Professor Tony Shaddock and including specialist paediatrician Dr Sue Packer and ACT Children and Young People Commissioner Alasdair Roy. The 280-page report included 50 recommendations. The “metal cage” incident was a total beat up. It was used as a retreat, not a restraint. It would appear from information in this article that the appointment of a “senior practitioner” is a huge over-reaction to a small problem.